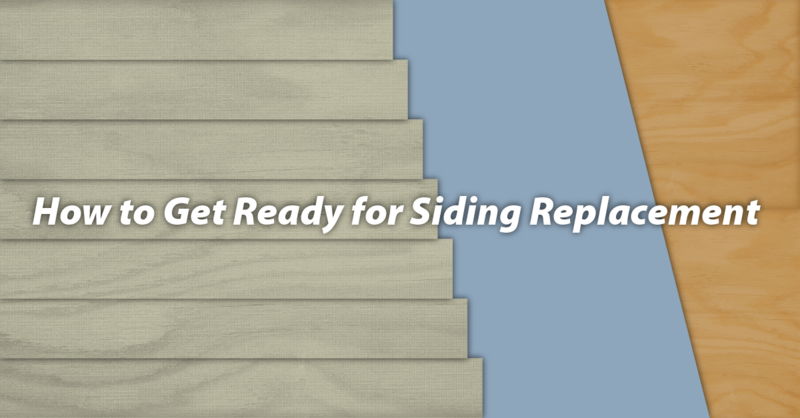 If you’re considering siding replacement on your Sacramento or Lake Tahoe home, there are a few things you need to do to be sure you’re prepared. While it would be great if you could simply call a siding contractor and be done with it, being prepared makes the process simpler and less stressful for everyone involved, including the contractor you choose. We have a few tips to help ensure you’re ready for the job to get underway quickly. 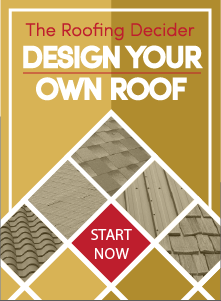 First, and most important of all, find a reputable contractor you can trust. It’s important to get referrals from friends, family or co-workers, or research online for customer testimonials or reviews. Once you find a great contractor, be sure to discuss the details such as material/color you desire, finish, payment terms, warranties, etc. Put all of the terms and conditions into a written contract, signed by yourself and the contractor. Any trees that are close to your home and could interfere with installation should be trimmed. Be sure to remove barbecue grills, lawn furniture, potted plants, garden hoses and other items that may be in the way – if it isn’t built-in, move it to an area at least 20 feet away from your home. Satellite dishes, mailboxes attached to the siding, light fixtures and other items should be removed if located where siding will be installed. On the inside of your home, remove mirrors, pictures or other items hung on exterior walls. You’ll also want to move china cabinets or any valuable/sentimental items away from exterior walls, as the vibrations caused by nailing could potentially cause damage. Power to exterior lights should be shut off during the siding replacement project. Essentially, it’s important to clear the area and make the replacement project as easy and safe as possible for your contractor. By taking care of these things yourself, valuable time can be saved – and your project completed quickly! At Straight Line Construction we’ve been in the business of improving the homes of Sacramento homeowners for 17 years. A three-time recipient of the Angie’s List Super Service Award and winner of numerous awards, quality and customer satisfaction are our top priorities. Contact us now for outstanding results on your siding replacement project!